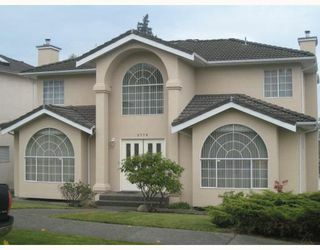 Gorgeous, totally updated custom built executive 3 level home in prime Crest Area. 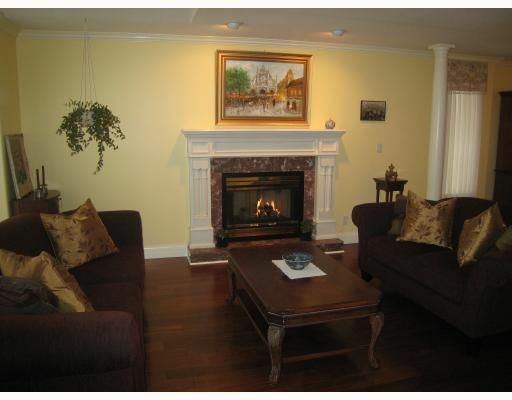 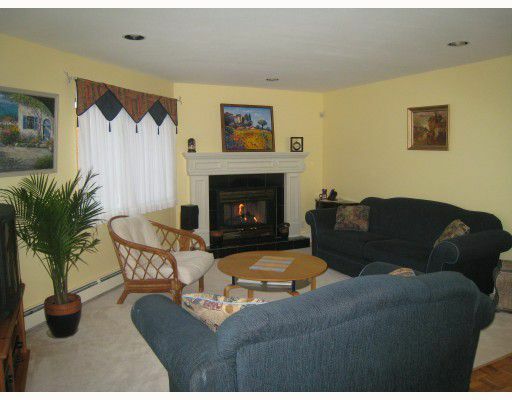 Great floor plan, impressive foyer, lg living room with granite gas f/p, entertainer's sz dining room. 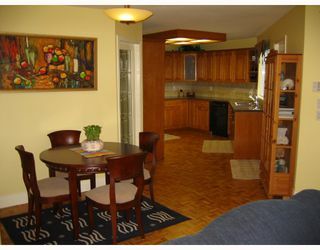 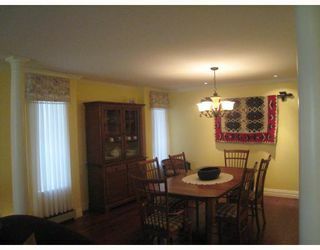 Kitchen w/ granite counters & eating area,fam rm w/2nd gas f/p. 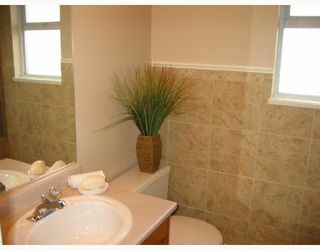 Hdwd flrs throughout mn floor.3 bdrms upstairs w/ extra bdrm or office on mn floor. 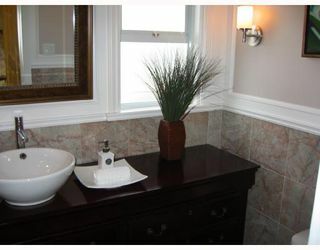 Updated bthrms with marble tiles, vessel sink, spacious master bth with Jacuzzi, master bdrm w/big walk-in closet.Copper pipe plumbing, 5 zone heating, sec. system. 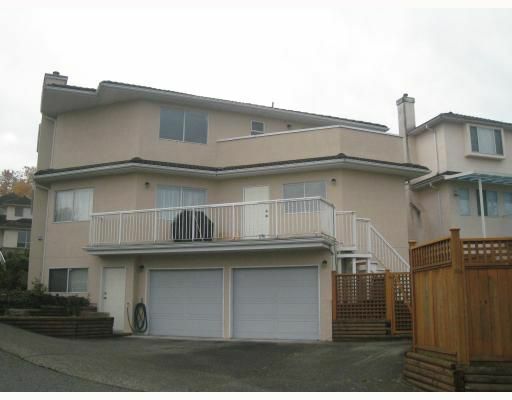 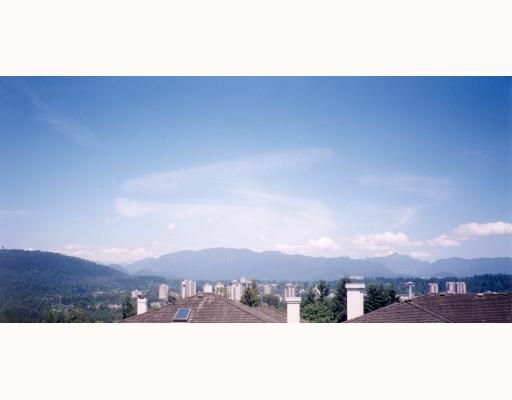 Fabulous view of the North Shore mntns; private sun deck on main, fenced back yard, 2 car garage + 1 addtnl prking. 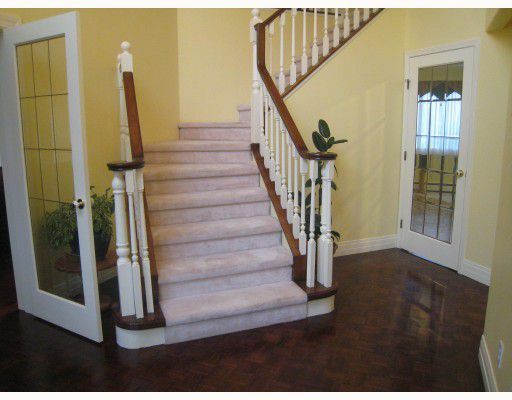 Self contained suite with seperate entry downstairs. New int & ext paint. Walking distance to schools, transit & parks.